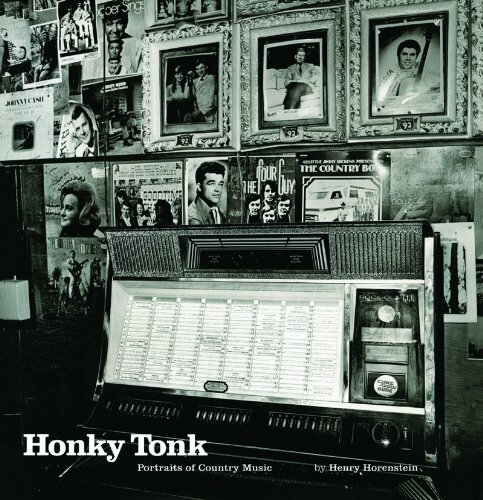 Newly expanded to include work from recent years, Honky Tonk is as evocative and irresistible as the music itself. Horenstein’s 120 black-and-white photographs from 1972 through 2011 capture the irrepressible spirit of an American institution as it has evolved over the years. Familiar stars including Dolly Parton, Jerry Lee Lewis, Ralph Stanley, and Tammy Wynette are seen here alongside the familiar venues and enthusiastic fans that sustained them. Originally published in paperback form, this new edition is the definitive monograph of Horenstein’s beloved honky tonk photographs.